(Transcontinental Music Folios). 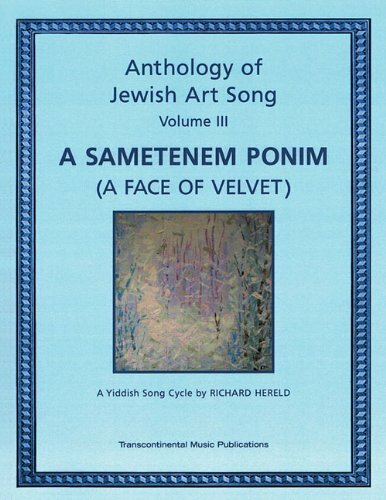 Comprises settings of four folk songs, originally from a variety of sources, selected to suggest the outline of a continuous narrative, as well as to present vignettes of Jewish life in Eastern Europe ca. 1925-1945. Includes performance notes by the composer, and a biography.